Lot Size: 2500 Square Ft.
Golden Hills Location! This charming 3 bedroom and 2 bath two-story home is move-in ready! The a 1,330 sq. ft. (btv) floor-plan that features a Formal Living Room with fireplace, Pristine kitchen, Separate Family Room & landscaped rear yard. All three bedrooms are located upstairs and the Master Bedroom boasts a fireplace and walk-in closet. 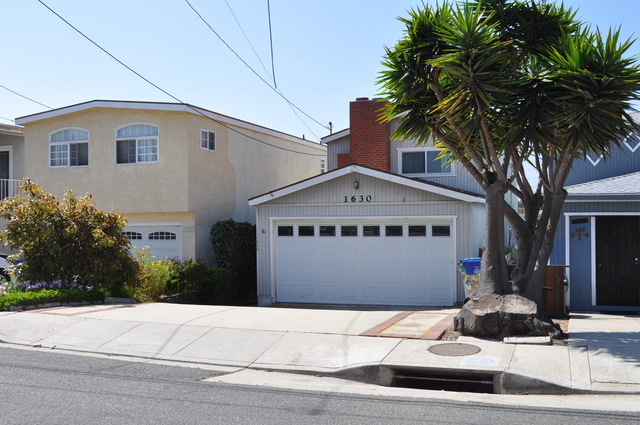 Close proximity to freeways, LAX and the beach.